January 2018 saw the start-up of Sweden’s new national biobanking infrastructure, Biobank Sweden. Healthcare providers and universities with medical faculties are working together towards national harmonisation at the strategic and operational levels, with input from patient organisations and industry representatives. With more than 450 biobanks managing approximately 160 million samples, Sweden stands to benefit substantially from increased harmonisation, and a more formalised integration of university biobanks and their regional healthcare counterparts. 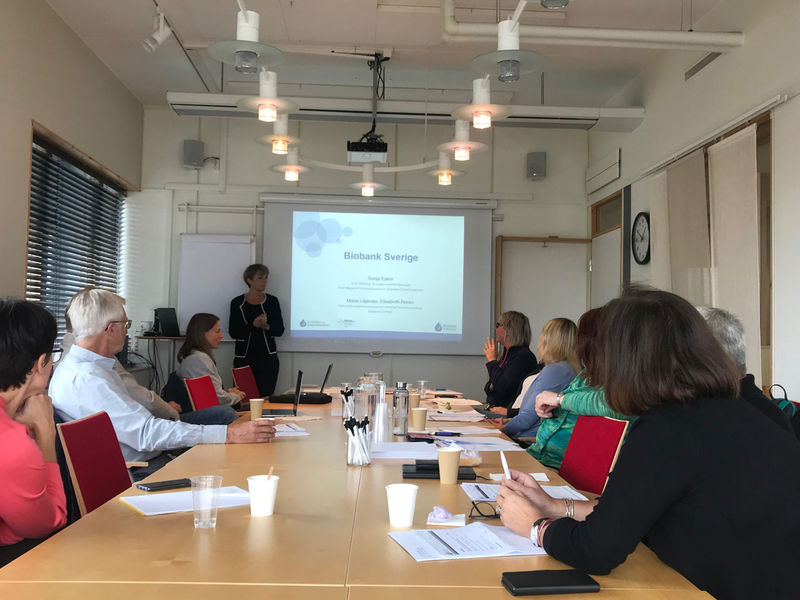 Thanks to funding from the Swedish Research Council, a research infrastructure focusing on coordination, efficiency and sustainability in terms of biobank samples and associated healthcare and molecular analysis data, has also been initiated in integration with Biobank Sweden’s activities. The core activities in the research infrastructure will be improved sample retrieval support, IT development for sample searchability across biobanks, and support for healthcare-integrated biobanking. An English website will be launched later in 2018, but general information can already be found here.